Fabio chats to DJ and producer Wilkinson, plus Liquid vibes in the Quiet Storm, it gets dirty in the Battle of the Rewinds, and tunes from DJ Marky, Shy FX and Calibre. Fabio chats to DJ and producer Wilkinson about his new single and the moment he got the call from Andy C to come in with some tunes, which resulted in him being signed to Ram Records! 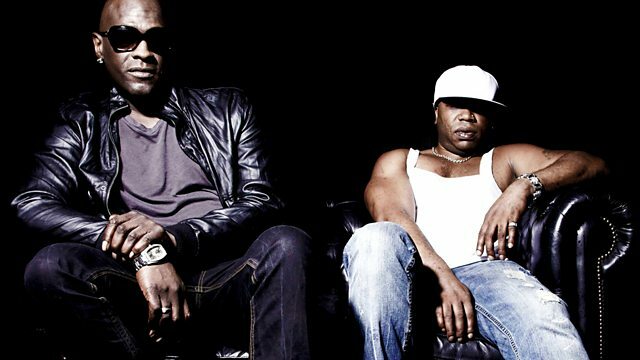 Then things get dirty as Fabio & Grooverider go head to head in the Battle of the Rewinds. Plus, of course, top quality tunes from the world's leading Drum & Bass players including DJ Die, Shy FX, Furney, High Contrast, Jem One and loads more.